OhMyVera! 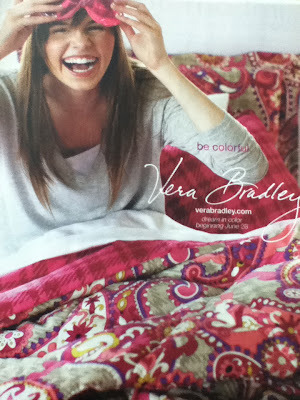 A blog about all things Vera Bradley: Vera Bradley Fall 2012 - Coming June 28th! Vera Bradley Fall 2012 - Coming June 28th! 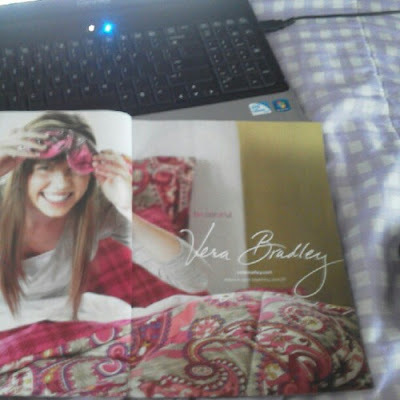 Thanks to the OhMyVera readers who sent in photos they took of the ads Vera Bradley is running in Seventeen and Real Simple! It confirms that Fall 2012 will be out June 28th. But I believe that this might just be the dorm room items and that the new bags will be out early in July, like July 10th. 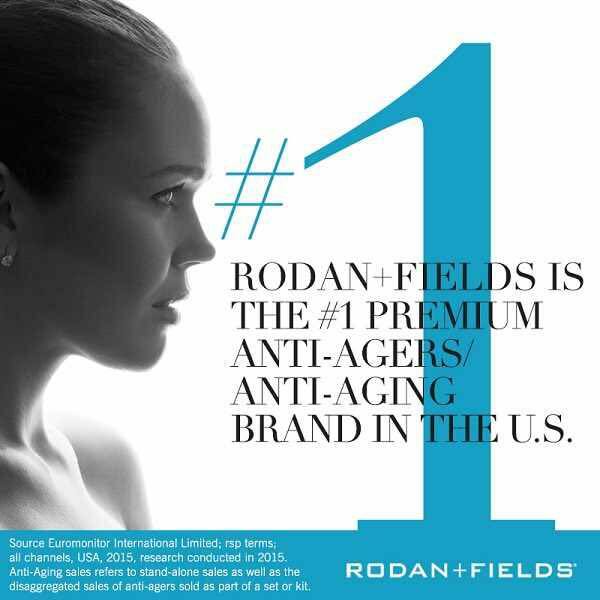 Dream in color...beginning June 28!!! Click here for the Dorm Room Preview post. July 10th!?! That is a Tuesday.....Vera always premieres on a Thursday! She really is changing things up and confusing with doing 6 colors and switching the launch day to a Tuesday! Ugh! Is that a sleeping mask that is for sale?? I hope so!!!! They choose a really cute model for this year's ad, didn't they? She is adorable! New Vera Bradley Store - Chandler Arizona! Vera Bradley Summer Sale Starts Today! 13% Cash Back From Ebates!